Great Talents will be hunt by Initus…. Initus HR Consulting Pvt. 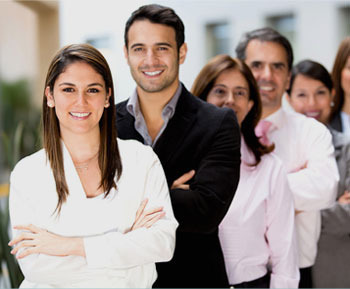 Ltd has grown to be one of the leading IT recruitment agencies. Our expertise in recruitment covers latest numerous sectors across the IT industry - and as we expand, so does our reach - we deal locally, nationally, and globally. "Committed to establish and maintain a positive difference to your business needs"
Initus follow an effective and result oriented approach to help our clients FIND RIGHT TALANT. 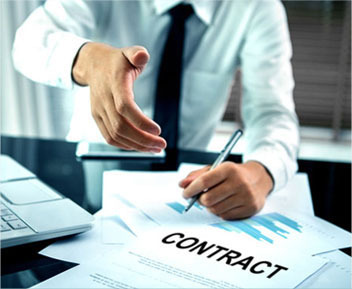 Contract staffing Services comprises of a comprehensive process of Associate identification to deployment location. 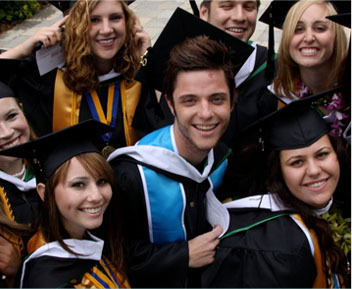 We have access to many premier technology/management schools.